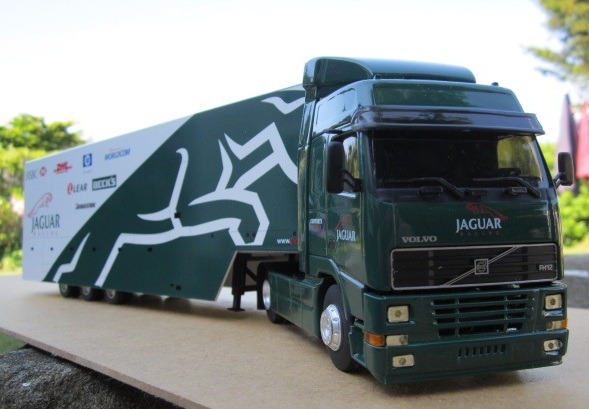 Another interesting OpenVMS project was to upgrade the hardware and operating system for the Jaguar FVC system which controls the dispatch of Jaguar cars from the three production plants. The old system was a DEC VAX, running VMS 6.2 and I was asked to bring it up to date as the hardware was no longer supported. I managed the installation of two Alpha 1200’s as a cluster spanning two machine rooms, running OpenVMS 7.3. I also assisted the lead programmer with the task of re-factoring some of the Pascal code to run on the new system. I finished the project by providing documentation and training to the local operations staff.